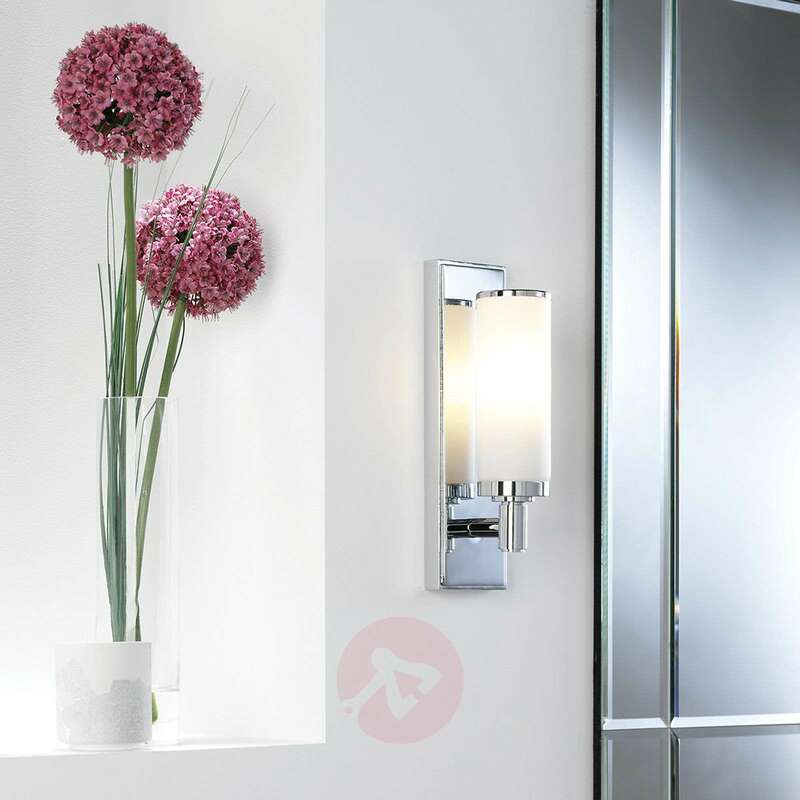 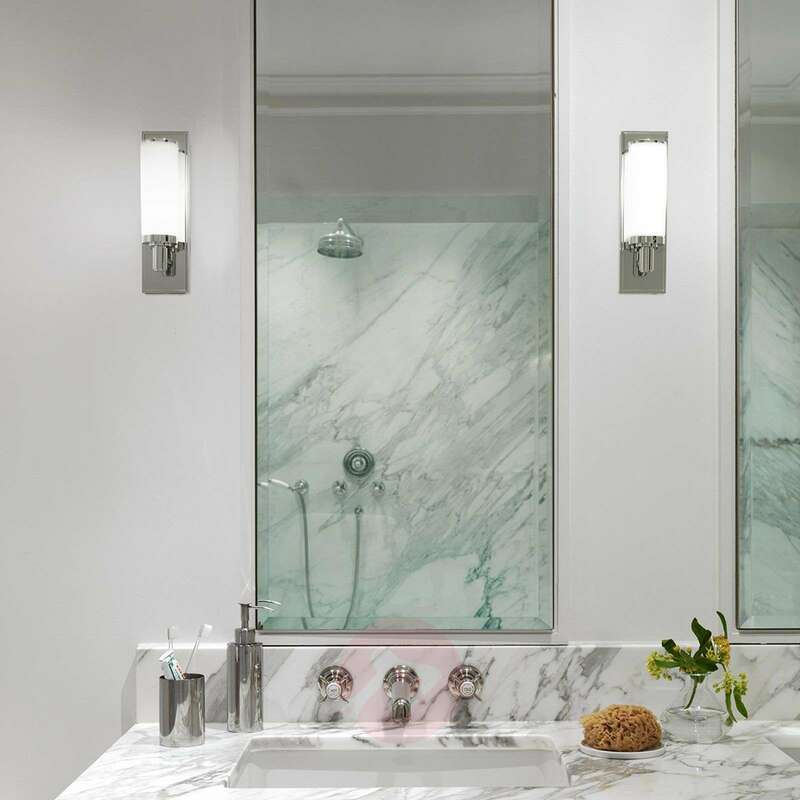 With this decorative wall light, every mirror will become an elegant highlight in the bathroom. 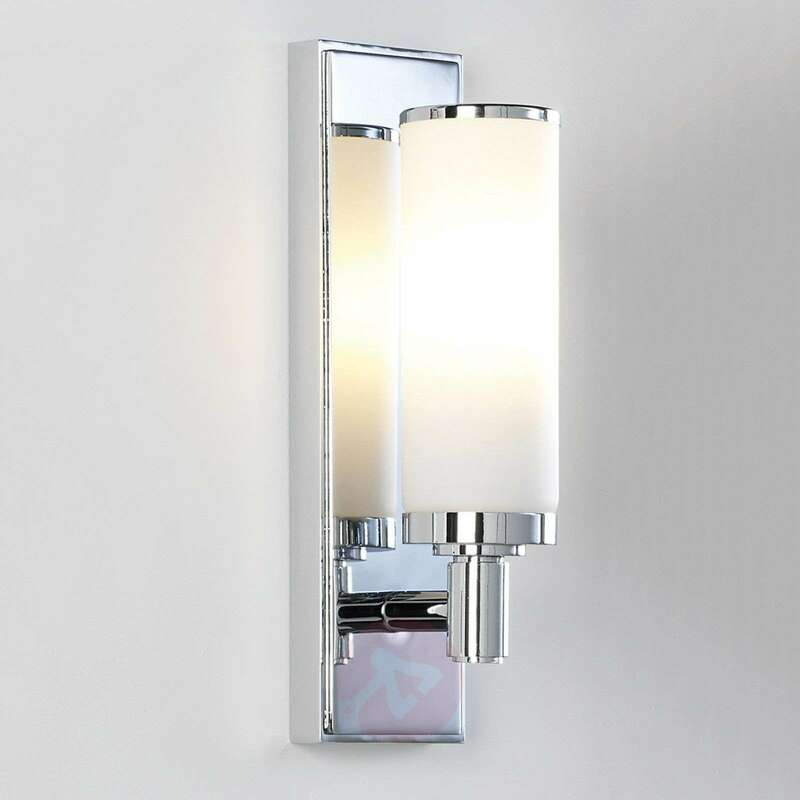 The light will be a special eye-catcher with its filigree design in glittery chrome and opal glass. It also ensures pleasant light distribution.